Wednesday February 1st, the Iraqi Justice Department issued a press release disclosing the execution of 17 people condemned to death, last Tuesday January 31st. Since the beginning of 2012, at least 51 executions took place in Iraq. “There are hundreds of people waiting for the same determination” declared President of the Iraqi Coalition against death penalty Nasser Abbod. This press release appears to be a response to UN High Commissioner for Human Rights Mrs Navi Pillay. 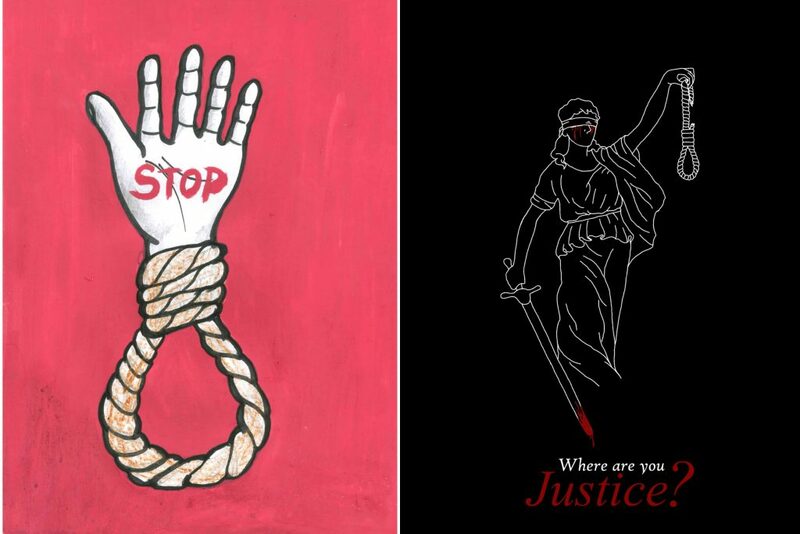 January 24th, Mrs Pillay called the Iraqi authorities for an immediate suspension of the death penalty, as a disapproval of the one-day executions of 34 people, Thursday January 19th. Thus, through this press release, the Iraqi Justice Department asserted their will to go through with this repressive judicial policy, as Justice Minister Hassan al-Shammari was quoted saying that “the ministry is continuing to carry out punishments against criminals according to the law and the constitution".